This policy applies between you, the user of this website, and Wandsworth Preparatory School Ltd, the owner and provider of this website. This policy applies to our use of any and all data collected by us in relation to your use of the website and any requests you make using this website. 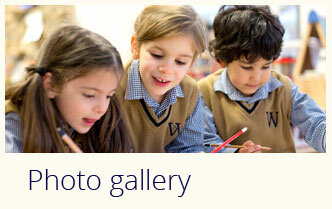 Any personal data you submit will be retained securely by Wandsworth Preparatory School Ltd. 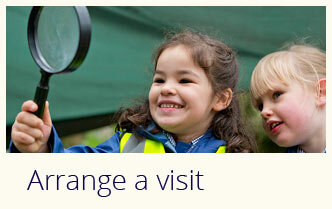 The personal data collected is processed by staff who work at Wandsworth Preparatory School Ltd. Such staff may be engaged in the fulfilment of your information requests in accordance with the School’s admissions process and to inform you of relevant school information. This may include email, phone and postal correspondence. Any personal data you submit via the online forms will be stored up until the age of the child in which your enquiry relates to exceeds the school’s age 11. Wandsworth Preparatory School Ltd may set and access cookies on your computer. A cookie is a small file that resides on your computer’s hard drive and often contains an anonymous unique identifier and is accessible only by the website that placed it there, not any other sites. Wandsworth Preparatory School Ltd may, from time to time, employ the services of other parties for dealing with matters that may include search engine facilities and online advertising and marketing. The providers of such services may have access to computer and browsing actions and patterns provided by users of this website. Any data used by such parties is used only to the extent required by them to perform the services that Wandsworth Preparatory School Ltd requests. Any use for other purposes is strictly prohibited. Furthermore, any data that is processed by third parties must be processed within the terms of this policy and in accordance with the General Data Protection Regulation. Data security is of great importance to Wandsworth Preparatory School Ltd and to protect your data we have put in place suitable physical, electronic and managerial procedures to safeguard and secure data collected online. This includes SSL certification. You have the right to ask for a copy of your personal data. Please email maria.major@wandsworthprep.com to request a copy. You may need to modify or update your data if your circumstances change. Additional data as to your marketing preferences may also be stored and you may change this at any time. 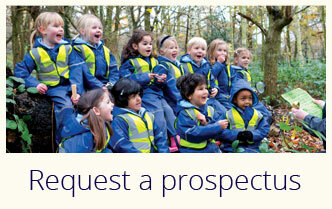 Please email maria.major@wandsworthprep.com to change your marketing preferences. You may at any time decide to exercise your Right to be Forgotten. This is where you can have all your data permanently removed from our website and database. To do this, please contact Wandsworth Preparatory School Ltd Office.